Eng. 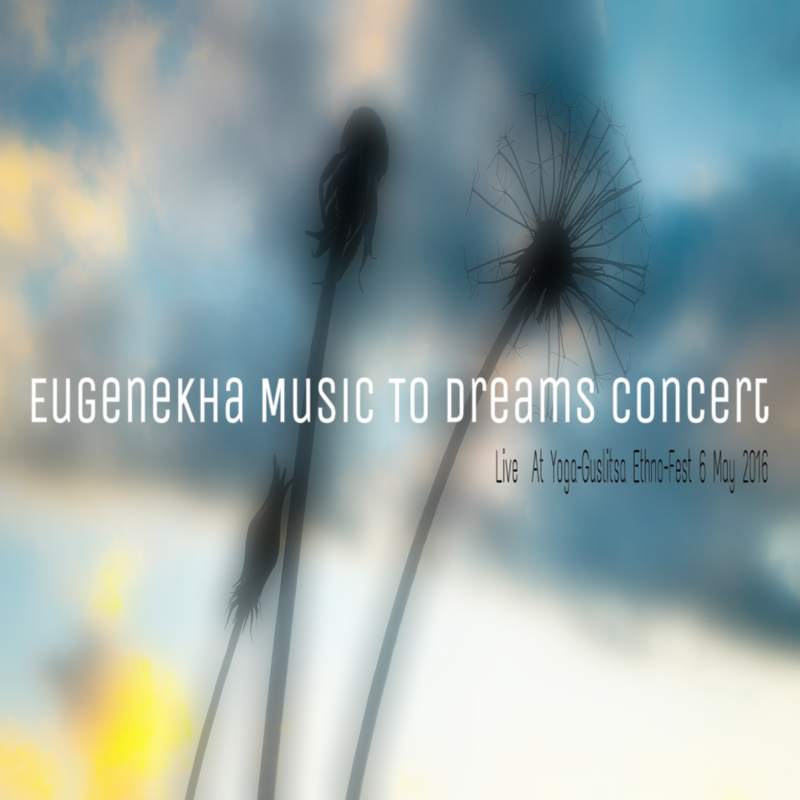 : "Music To Dreams" - The Second Official Session In A Concert Series of 45 Echoes Sounds "Ambient Nights In Guslitsa". These Performances, In Turn, are "branch" Of A Festival Of Improvisational Music 'Green Travel Fest' (https://vk.com/club93566476) Which Is Also Supervised By Our Label.